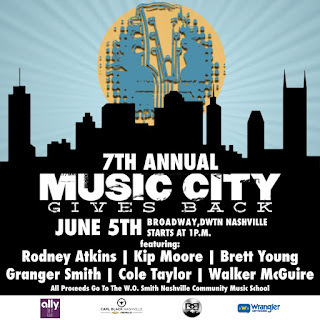 Kip Moore to Headline 7th Annual Music City Gives Back Concert! 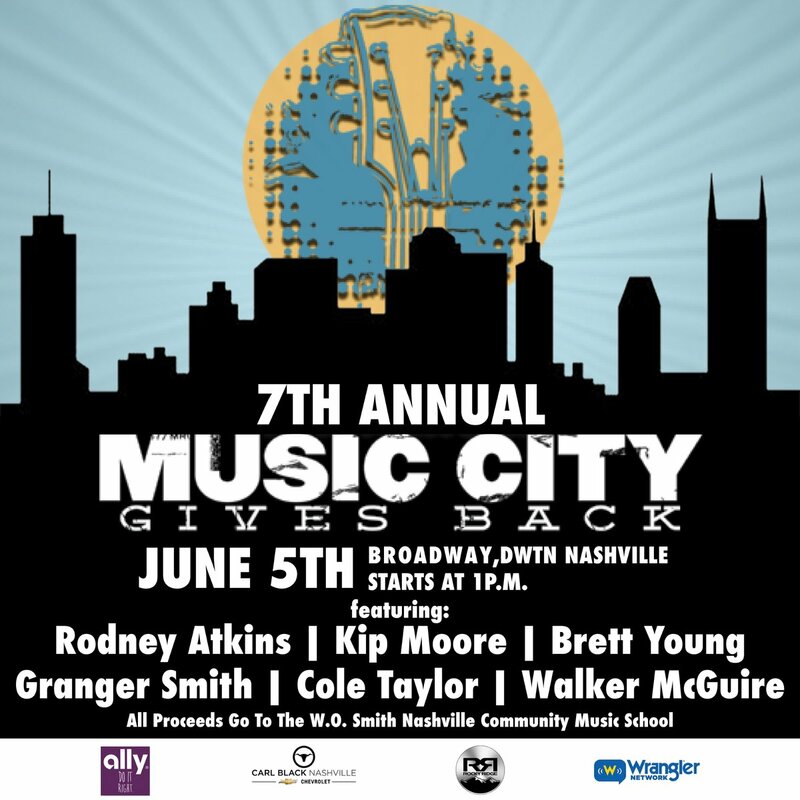 Kip Moore is set to headline the 7th Annual Music City Gives Back Concert in downtown Nashville on Monday, June 5, 2017! The annual event hosted by country star, Rodney Atkins, benefits W.O. Smith Music School and will take place on Broadway! Brett Young, Granger Smith, Walker McGuire, and Cole Taylor are also scheduled to perform! The concert has been moved to Monday and will join the "Broadway Smash: Preds Party with a Purpose" to celebrate the Predators as they fight for the Stanley Cup! The concert is free and open to the public and performances will begin at 1 p.m. Select artists will also be available to sign autographs in the free, no-ticket-required sponsor activation area.